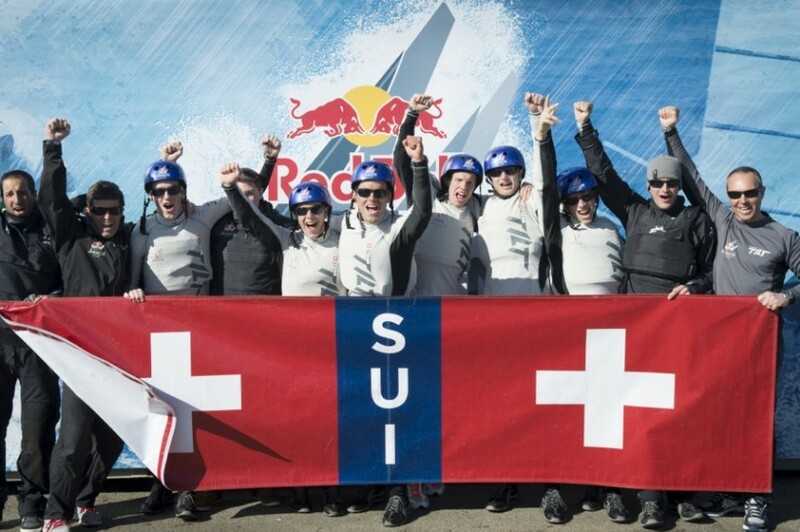 The young Swiss team will race the Red Bull Youth America’s Cup in September in San Francisco. 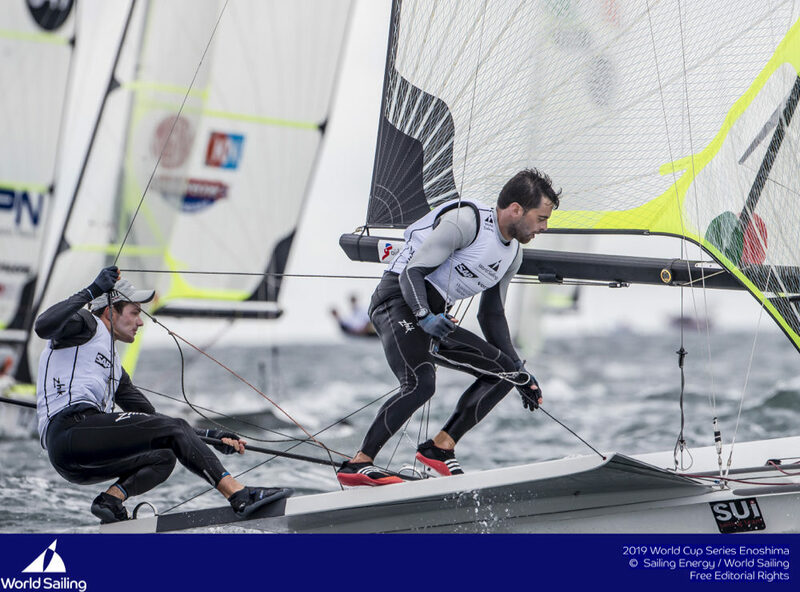 The young Team Tilt sailors have qualified for the Red Bull America’s Cup that will be held from 1-4 September in San Francisco on the wing-masted AC45 catamarans. 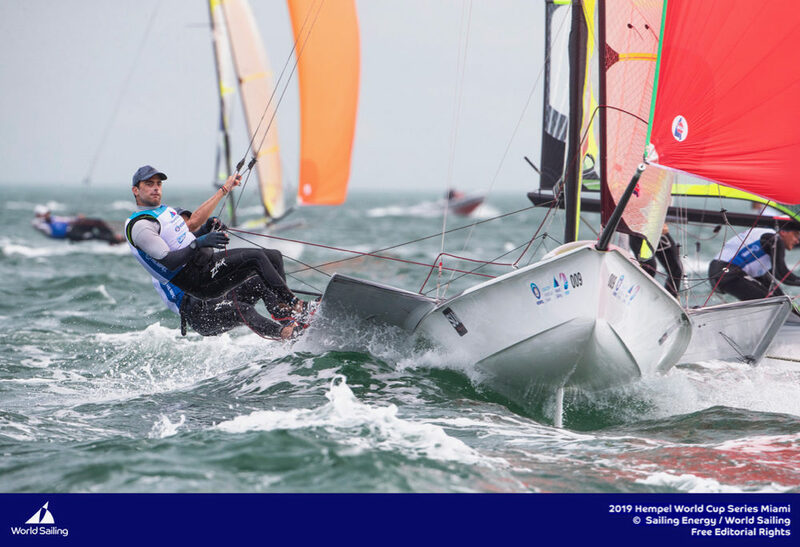 The under 25-year-olds competed in a series of twelve races throughout the week in superb 15 knot northerly conditions to qualify. 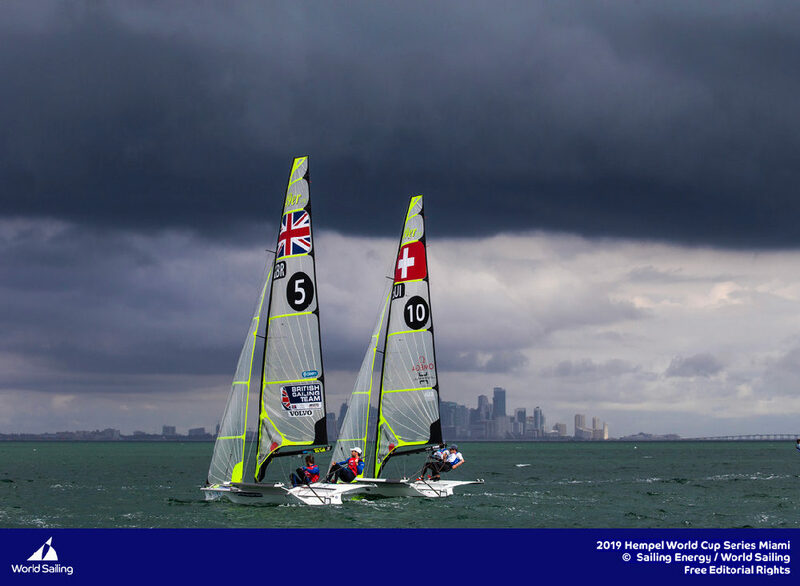 Qualifying for the Red Bull Youth America’s Cup was based on race results, team fitness and their potential performance and ability in handling the AC45 multihull. 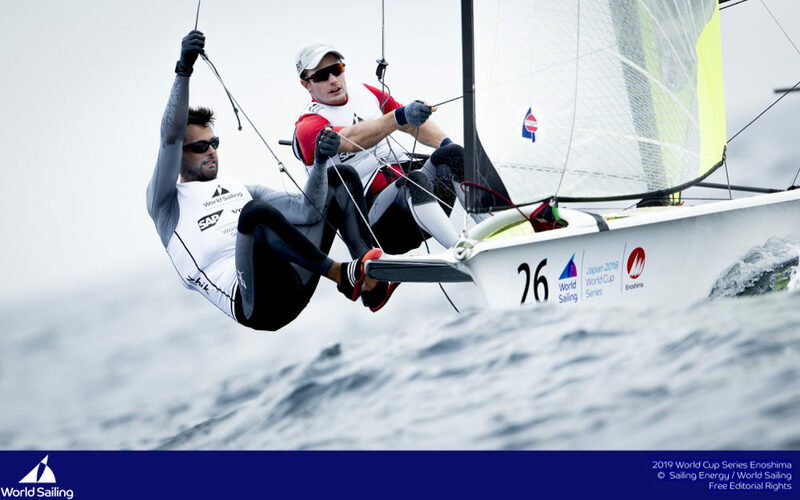 The team posted some very impressive results during the fitness test and have demonstrated excellent team spirit. 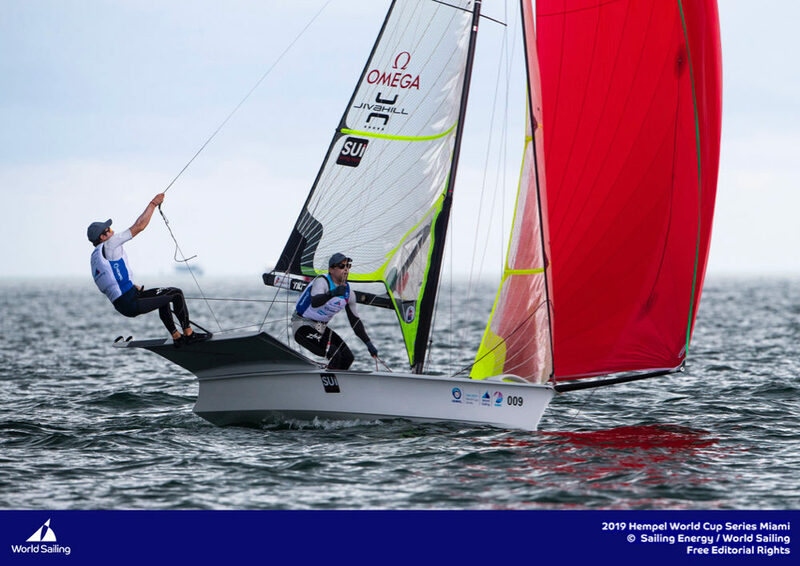 Now they have also shown that they are competitive on the water. 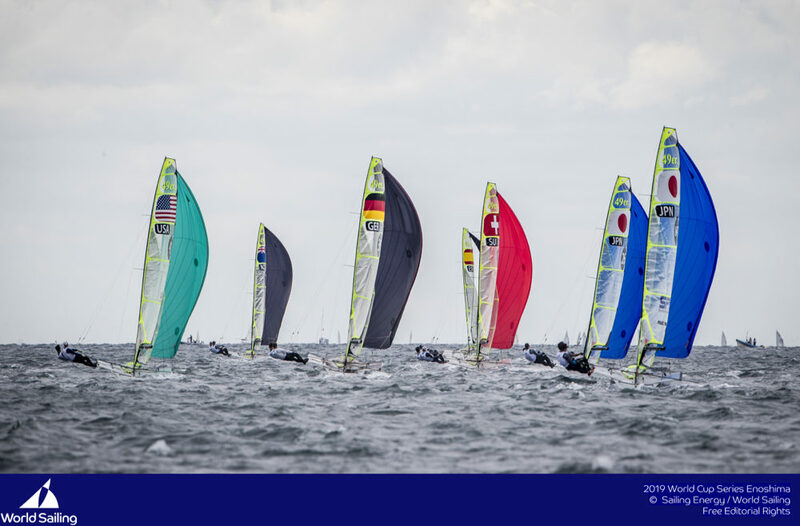 On their return to Switzerland Team Tilt will plunge back into their Youth America’s Cup preparations by racing their D35 catamaran during the Vulcain Trophy. 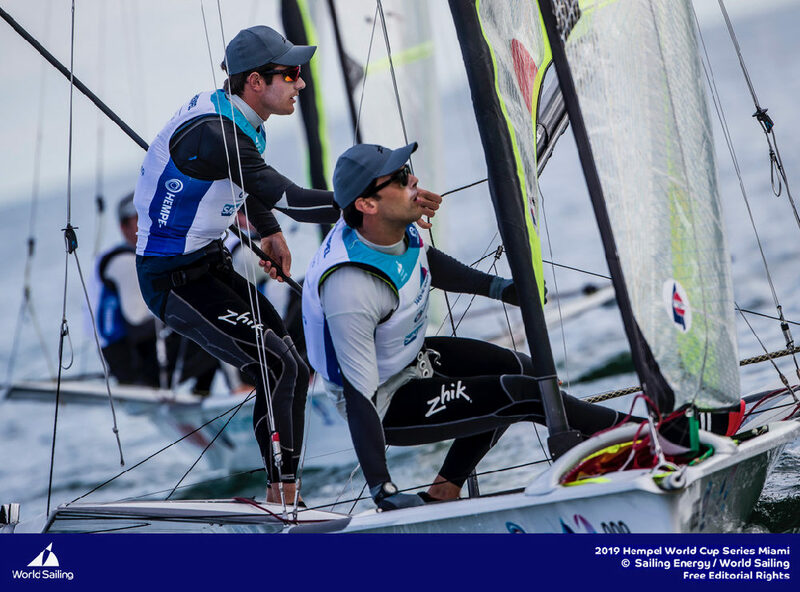 They will also race the TeamWork M2 Speed Tour and the Extreme 40 Sailing Series. 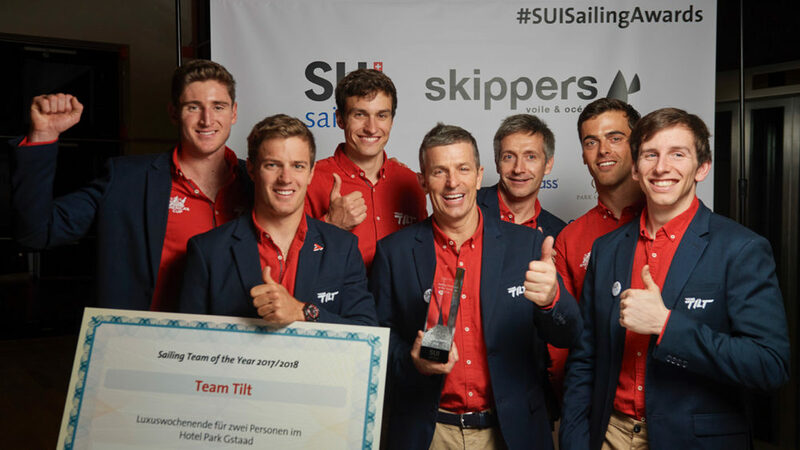 Team Tilt flies the Swiss flag and carries the colours of the Société Nautique de Genève. 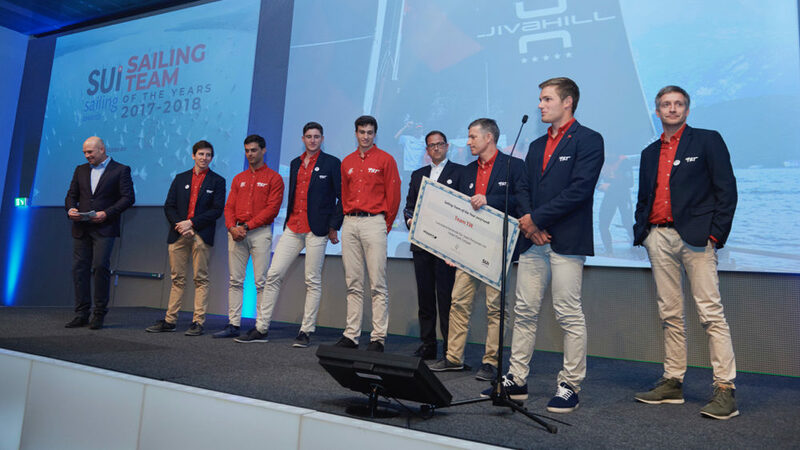 The Red Bull Youth America’s Cup, which runs from the 1 to 4 September, will pit the five teams that have qualified this week against the America’s Cup junior teams from Oracle Team USA, Team New Zealand and Artemis.